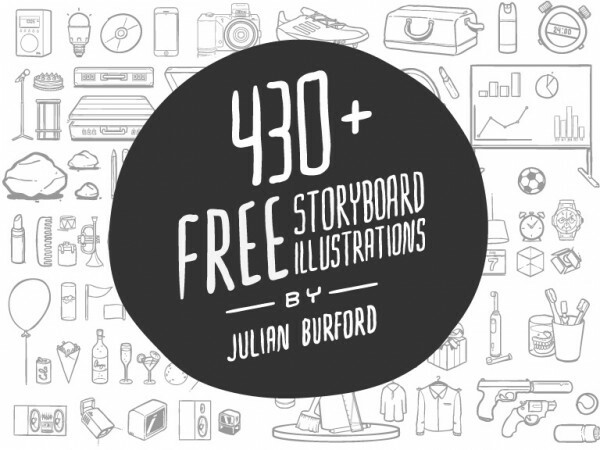 430 Vector storyboard illustrations in AI format. Free for personal use, not commercial use. Items are designed for use in sketches, storyboards and pitches – not final products.